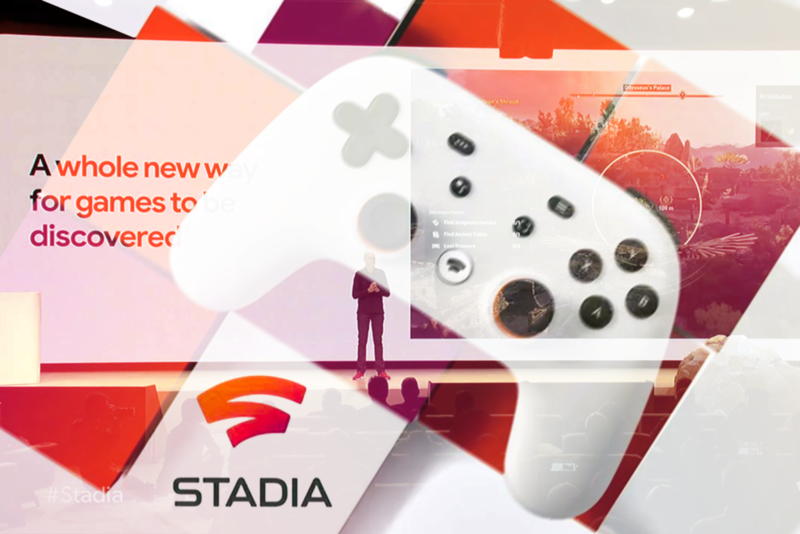 Google just released Stadia, this new system aims to bring revolution in the console and gaming industry. 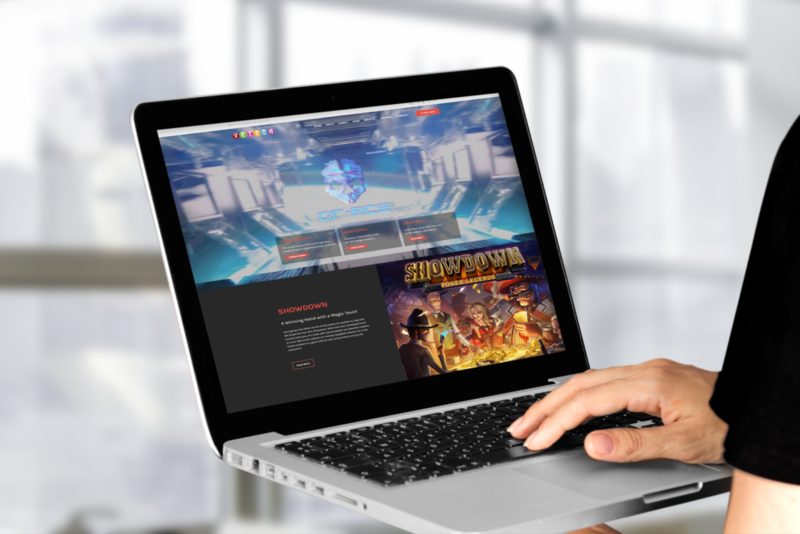 Stadia is different from any gaming console we’ve seen till now, the platform will be accessible wirelessly over the internet on various platforms including TVs, computers and mobile. 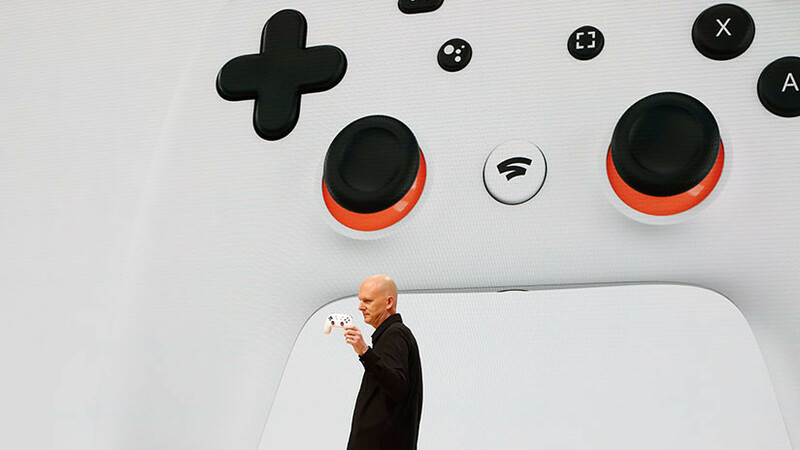 It appears that Stadia will be eventually able to support 8K through 5G. 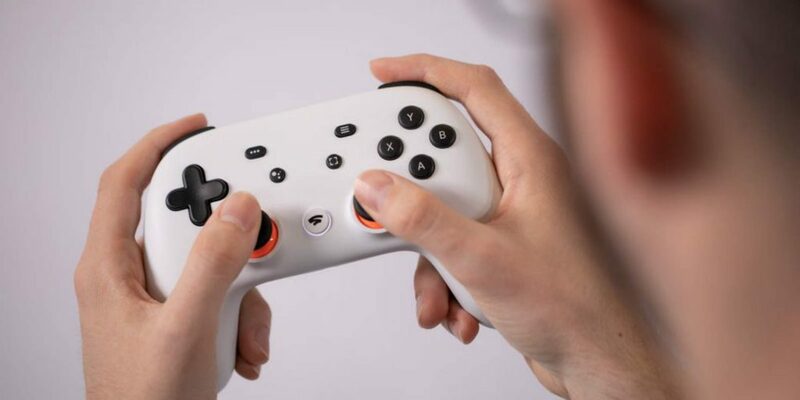 The only hardware needed will be the Stadia controller which looks like a traditional controller, the controller will connect to the cloud through wi-fi , it also includes a “share” button that will allow to directly upload the session’s videos directly YouTube and share over the social media. 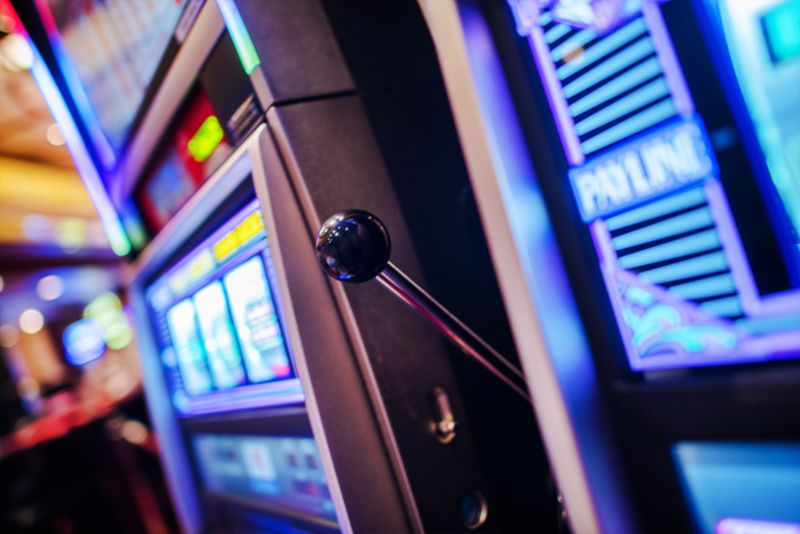 The revolutionary platform was announced at GDC (Game Developers Conference) and is already nicknamed as the “Videogames Netflix”. Google promptly asked game developers to get in contact with them in order to join this revolution. 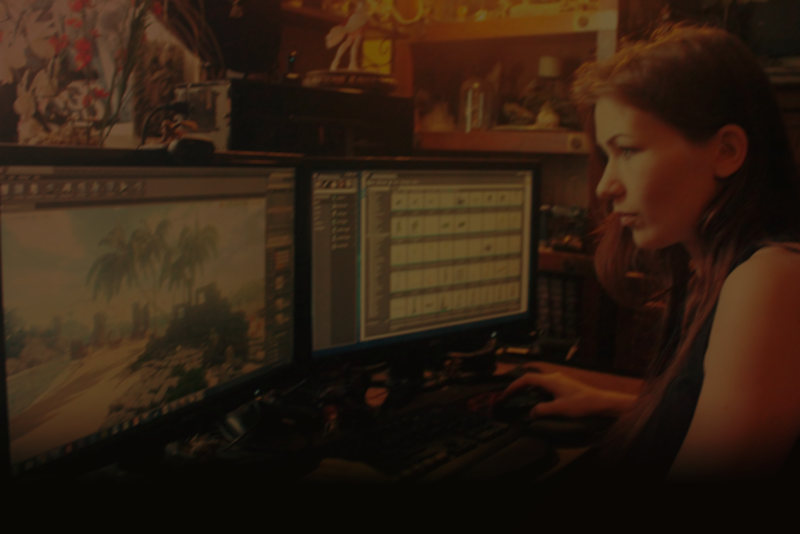 Will game developers pledge allegiance? We’ll follow this closely. 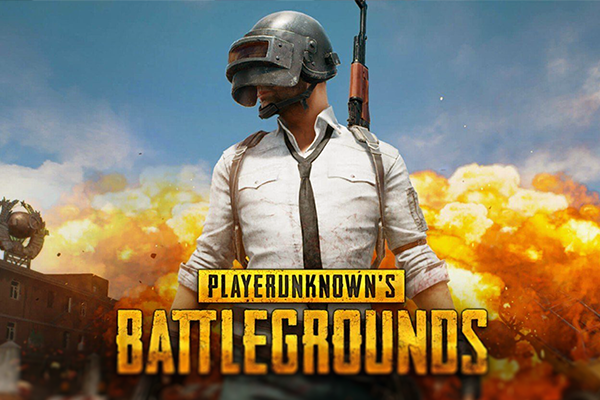 Next Post PUBG and Tencent announce new E-Sports tournament, $2.5 Million Prize pool!